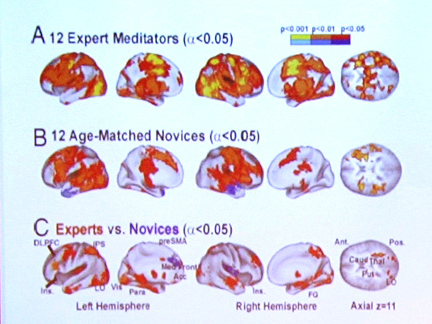 15 Points about the #Effects of #Concussions on #Meditators’ #Brains | Sally Ember, Ed.D. 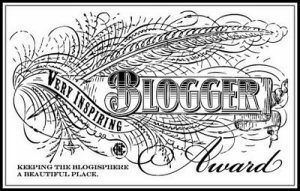 05/02/2014 by Sally Ember, Ed.D. What are the #effects of #concussions on #meditators’ #brains? Many doctors and patients now agree that #meditation helps relieve pain and stress. Therefore, meditation is recommended post-concussion for many with injured brains. However, I haven’t found anything for my problem: my concussion makes it impossible or difficult/painful for me to meditate. What happens to those who are already long-time meditators (such as I am; 42 years), post-concussion? It’s fewer than four weeks since my injuries. 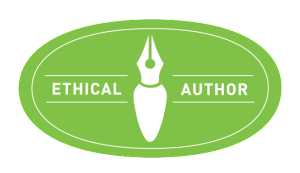 I still have a lot of trouble and need to take much more time than usual to think clearly enough and to write well enough (neither up to former standards) to put this post together. Forgive its clumsiness, please. Let me explain, first: the type of meditation I currently do is advanced. This means that the meditation techniques take years to learn. Practice is not just for twenty minutes a day or relegated to a physical posture or on a meditation cushion. This type of meditation involves components of many other types as well as more aspects which are unique to it. It is a Tibetan Buddhist practice called dzogchen (“Great Perfection”) that is supposed to occur all day and into the night (excellent practitioners do it 24/7). It takes years to cultivate this ongoing meditation as a habit. Post-concussion, the worst after-effect, for me, was being unable to meditate. This is comparable to being unable to eat sufficient food or breathe enough air. We can survive, but we are not well, you see? What about having had a concussion is preventing me from meditating? Why do certain parts of my brain hurt when I try to meditate? Finding nothing to answer my questions all in one place, I did some of my own research to help me understand and share what has been happening to me since my injury on April 6. 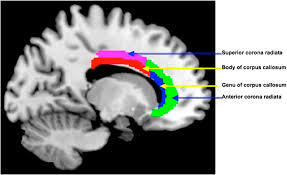 Here is what I found to be true, complete with PET scans, MRIs of brains and other visuals. Conclusions from above: meditation activates parts of our brain that ordinary brain activities do not. 3. How else does meditation change one’s brain? 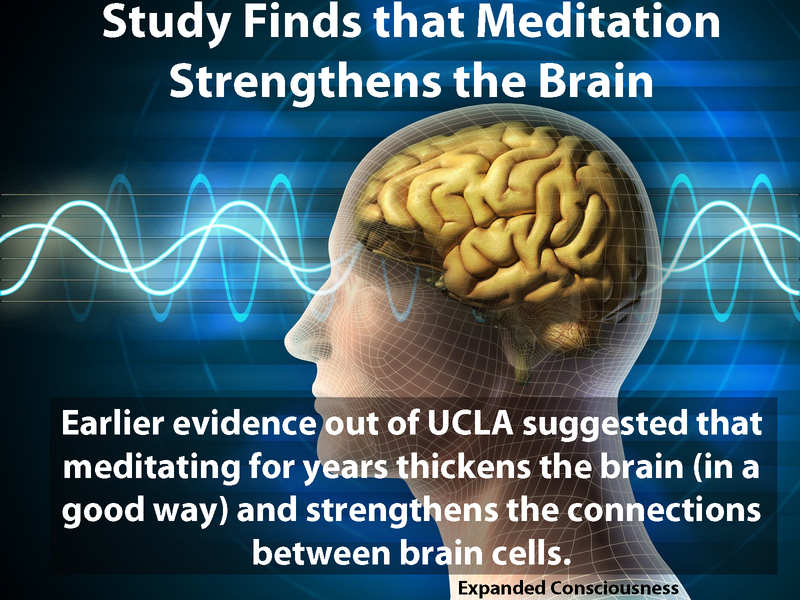 Meditators’ brains have thicker cortical areas and other parts are also strengthened unusually by meditation. Our brain waves are different even when we are not meditating. Really. After feeling pain in three particular areas of my brain that hurt (even though my son and others claim we can’t feel pain in our brains… pooh) and the increased pressure in these areas every time I meditated, which made me stop, I went on a research treasure hunt to answer these questions. 4. What parts of the brain are used in meditation and what types of meditation use what parts most? 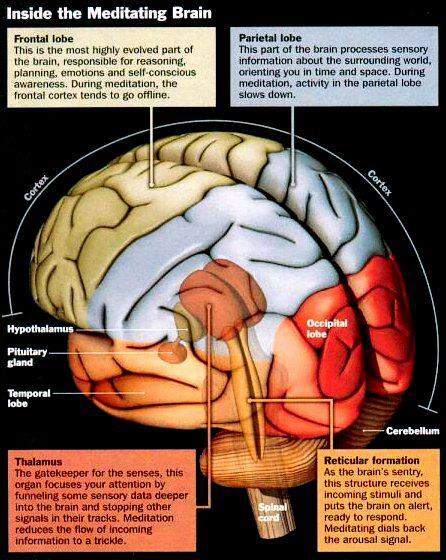 For me, the thalamus and frontal areas were most impacted and affected, so far, since the front of my face/forehead hit the wall, and since those areas are involved in my type of meditation. However, I could imagine that other injuries/affected areas could impact your meditation differently. 5. 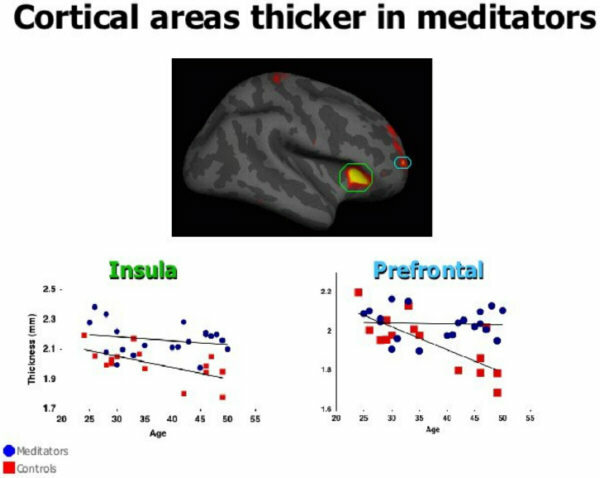 What about different kinds of meditation and where in the brain they occur? 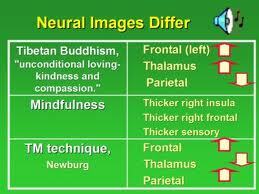 Definitely the thalamus and all frontal areas are affected, for me. I guess I don’t feel the impact in the pariental lobe because mine wasn’t so injured. Again, your experiences could vary a lot. 6. 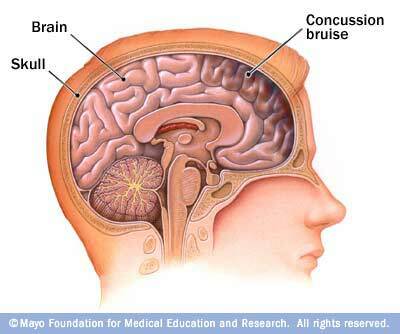 What are the effects on various parts of the brain from a concussion? From my recent and current personal experience, I can answer that. These photos also back up my own understanding completely. I felt pain and pressure immediately after the concussion when I automatically started to meditate which forced me to stop. Repeatedly. Over time, that pain became most apparent in three locations. Thanks to Wikipedia, I began to understand what was happening to me and why. When I found this picture, it made me cry. These are the parts that hurt when I try to meditate, all lit up and obvious. I can just point and you can understand. To orient you: top of photos = forehead/frontal areas of brain. Look at the differences in these three scans in that area, particularly. Startling, huh? 9. How does a concussed brain show up on an MRI? I could be wrong, here, but I think these scans are oriented in opposite ways from those in #8. Top = back/neck, or the occipital lobe area. Look, therefore, at the bottoms of these scans to see how the frontal areas are affected. Remember, though: most concussion injuries and symptoms do not show up on MRIs, CAT scans or X-rays, even when taken on the same day as the injury, much less those taken weeks or months later. Functional MRIs and PET scans are slightly better, but many effects are just not all that easy to visualize with the technology currently available. 10. 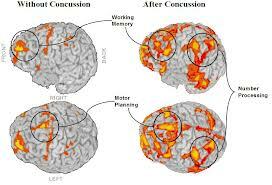 What other signs of impact (concussion) on a brain can we see? For best understanding, contrast the picture in upper left with the one in the lower right. That’s my brain. Yuck. This time, the orientation is like this: forehead/frontal area is on the left of each scan; neck is on the right. Notice the frontal areas’ changes from scan to scan. Heartwrenching, to me. Don’t you just have to say “ouch!” after seeing this frontal bruising? Empathy is easier when you can see it all in front of you. 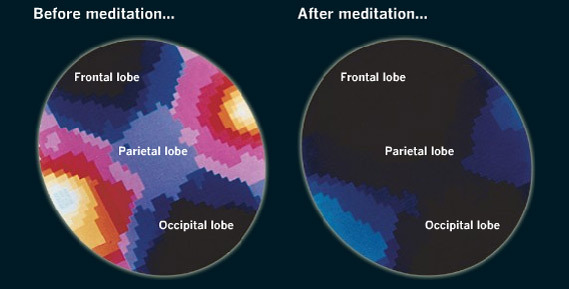 Now you begin to see more clearly how concussions impact meditation? I sorely miss the feelings of “after,” calmness and joy which I normally would experience all day long. Awful losses, here. Luckily, purports to be temporary. Best part of all this? IMPERMANENCE. This, too, shall pass. Injuries tend to resolve. Healing does occur. 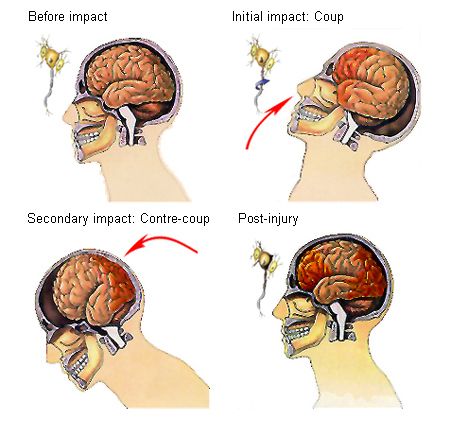 Best wishes to all who are in recovery phases from TBIs and concussions. May all beings benefit. This entry was posted in Science and tagged CAT Scan, concussion, concussion symptoms, health, meditation, MRI, PCS, PET, post-concussion syndrome, TBI, traumatic brain injury. Bookmark the permalink. I found this post in Students of Khentrul Rinpoche. I’m not a medic nor a scientist but I can share my experiences with you – and it’s fascinating to me that I never made these connections myself. Last early June I sustained a severe concussion – the impact came slightly to the right of the fontanelle area of the top of my skull. I had slurred speech, incomprehensible computer typing issues, fatigue, etc. All that was to be expected from a severe concussion and post concussion syndrome. 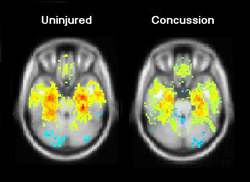 Many, many months later I read a study that suggested that students who sustain concussions should refrain from cognitive activity for a period of time (http://www.huffingtonpost.com/2014/01/07/concussion-cognitive-activity-recovery-homework_n_4548964.html). Even though I am of a mature age – I am in online Buddhist school and had continued not only with my schoolwork and regular work but also my Tibetan Buddhist practices. My Tibetan practices became too much (Tibetan but not Dzogchen) – I found that I couldn’t concentrate or focus, I became very tired and confused, and frustrated and irritable too. And eventually I took a very long break. But I never made the connection as how ‘mental’ these practices are at a time when my brain needed far more rest than it was getting. If I were ever to be in this situation again I believe that I would take a month away from school, do only calm abiding meditation, and get A LOT more rest and sleep. I think my own recovery took much, much longer than perhaps it needed to because I didn’t have this information at the time. 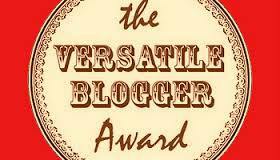 Hi, Kathleen, Thanks for sharing your experiences. I’m so sorry you went through such a difficult time and I’m glad my research and post gave you some information and perhaps comfort or validation of your experiences. I believe I mentioned in the posting that the types of activities (mental or physical) one can engage in, how soon and to what extent are entirely individual, depending upon the location of the injuries, the demands of the activities and many other factors that are unique to each person. I agree with you, though: rest is essential. I’m probably not doing that enough, but it has been a month….. I am too impatient! Best to you and when you next see Paloma and the Khentrul, please give them my love! Thank you Sally – finding space to rest is a challenge. But this concussion taught me to do it better next time – and the healing hopefully will be swifter. I hope that proves true for you. I’ll add you to our prayer book for swift healing and removal of obstacles. I expect to see Paloma soon – but Rinpoche is in retreat and I do miss him so much. I’m heading out to Arkansas later this month and it will be weird to know he’s there, yet not there :-). But I will share your greetings with Paloma for sure. Thanks so much! I sat with them through all 10 chapters of “The Way of the Bodhisattva” at Ati Ling when it was in Sebastopol/Occidental (Sonoma County, CA) many years ago when Paloma was first becoming his regular translator and he was first starting to travel to teach. One of my vajra sisters, Ani …. Thupten? (brain gap; Jeanellen Heath, from Santa Rosa) and I studied with him together and then she went on to become one the first women to take nun’s vows with him. A great teacher and a great partnership between him and Paloma, for sure. I now live south of Oakland, CA. Not much sangha here. Wow! You knew them back in the day! Paloma has become a grown woman in that time and I’m sure a more mature translator as well. She’s such an important piece of our sangha, especially now without Rinpoche for at least a year, Paloma is our ‘glue’. And, yes, Ani was just at Shedra last fall and I hope to see her again too this fall. Shedra is as much about learning and practicing as it is about our community coming together and knowing each other at deeper levels, and moving further into supporting each other across the miles. It’s quite lovely. Rinpoche brought a monk over from India, Tulku Rigsang – who had spent 10 years at Mardo Tashi Choling – he’ll be guiding our Shedra this year. Perhaps someday you’ll join us too. Thanks for the update, Kathleen. Great to hear all that. Going to a Shedra has been a goal of mine… We’ll see if karma cooperates. Sally, Our sangha member, Margarita Loinz MD, is an osteopath in Kensington. Maybe she can help. Swift healing to you. THANKS! I’ll contact her. Best to you. within 3 weeks after recieving stem cell treatments in a Central American country. I have been a Cranial Osteopathic physician for 38 years and have taught physicians since 1982. 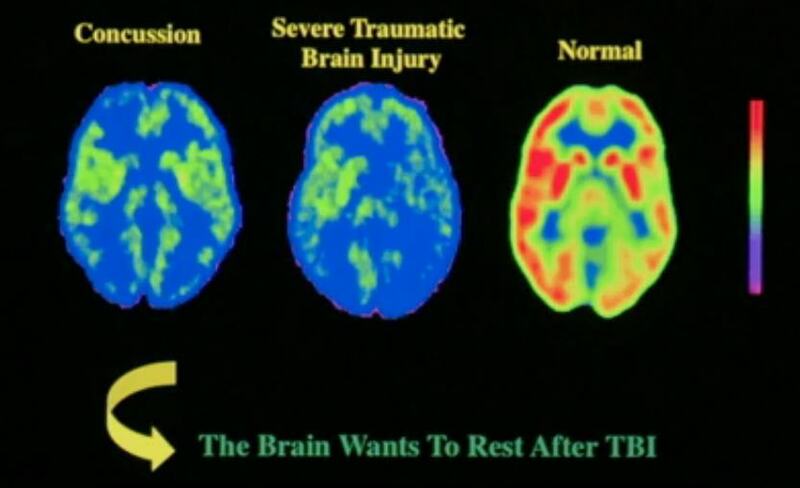 I can attest that such treatment greatly accelerates healing,since I have had hundreds of patients through the years with traumatic brain injuries. You may wish to contact the headquarters of the Osteopathic Cranial Academy for the location of an advanced practitioner ( at least 20 years experirnce) nearest you. Their phone number is (317) 581-0411. May you be well.